Happy December.. 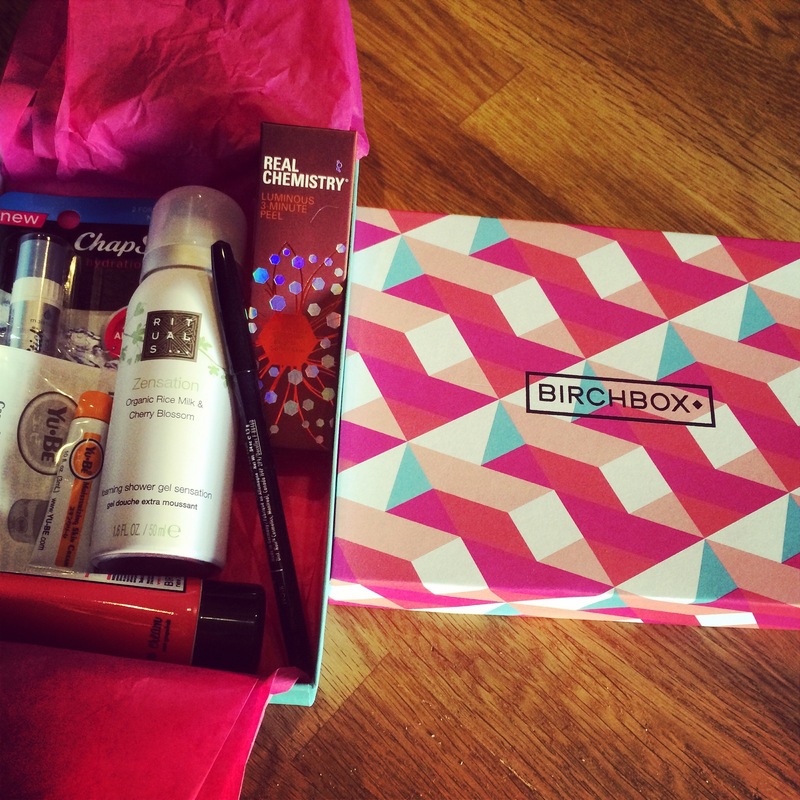 I thought I would share some of my fav things this December..With these websites You can #treatyoself or gift a loved one..
Birchbox: I recently ordered a yearly subscription to Birchbox and I’m obsessed with it. I look forward to it every month. (Who doesn’t love opening up packages with goodies? )When you sign up you fill out a questionnaire so they can send you samples based on your answers. Then you are able to review your samples and get birch points to redeem on a full sized product! Bauble Bar: I am really into statement jewelry and I fell in love with quite a few pieces from BaubleBar after following them on Instagram. I just ordered the gum drop strand necklace with matching bracelet and juniper ear cuff set along with the crystal pixie studs. You get 15% for signing up but you can also catch them giving 30% off so be on the lookout! Free shipping too! Ilycouture: Another great find on Instagram. I am in love with graphic tees and sweatshirts with cute sayings on them. 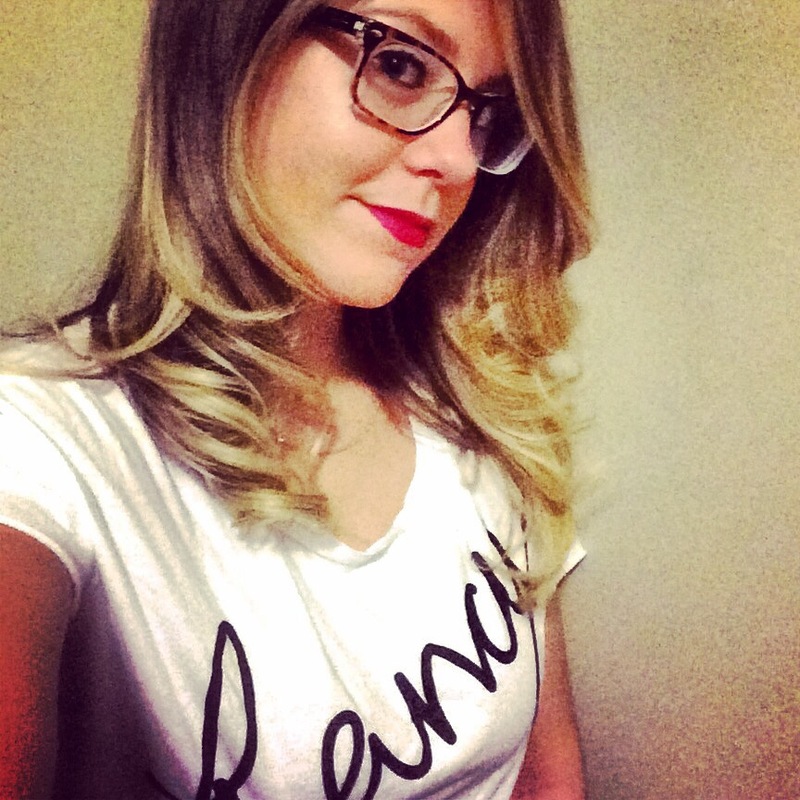 I recently ordered the wifey sweatshirt and fancy tee shirt from them. They also sell jewelry and a ton of other stylish things! Also Free shipping ! 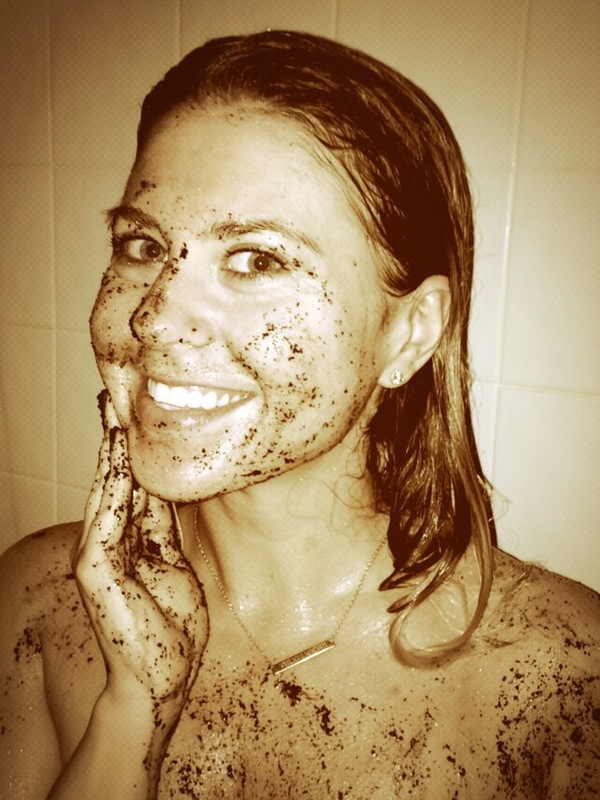 Frank Coffee Scrub:I am addicted to this coffee scrub! I shower with it daily ..I have tried all three scrubs (original, cacao, and coconut)and I love how they make my skin feel! It’s a great exfoliator and they always offer free shipping!.